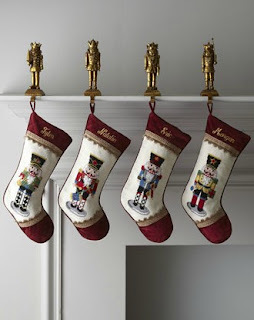 Stocking: Traditional stockings remind me of being a kid, and these Nutcracker ones bring back great memories from when I used to dance in Boston Ballet's Nutcracker! 1. illy Coffee: Ah, illy coffee. We always seem to be running out of this stuff and can't stock up fast enough. 3. Petco Gift Card: This may be cheating since it isn't technically for me, but I adopted a cockapoo puppy and love buying her toys and treats. 4. 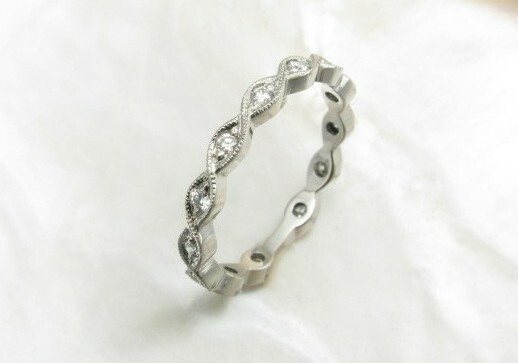 Platinum and diamond milgrain eternity band: A little bling! Thanks, Bettina, for kicking off the 2012 My Stocking series! damn i wish someone would put those valentino shoes in my stocking! 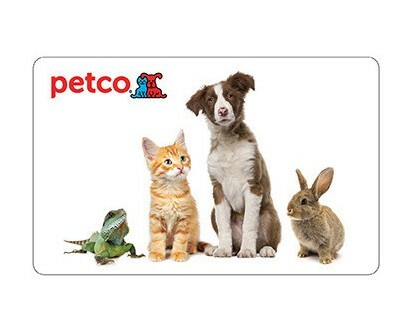 Aww...Petco gift card. It's always nice to share your stocking your furry friends. Ohhh I LOOOVE those shoes! I want shoes in my stocking :) I found your blog on the blog brunch site. I hope you had a great weekend! I would love to open up a box and see those heels on Christmas!! They are fabulous!! 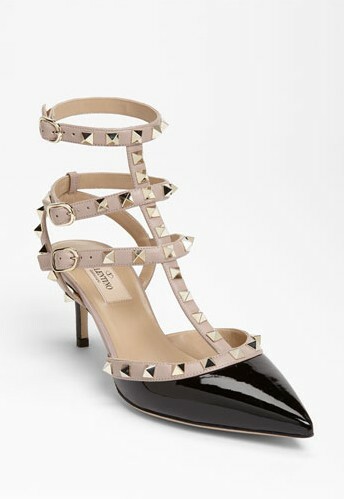 Swooning over those Valentino heels! Great picks! Such great picks. Love the heels of course! Yowzas! Those Valentinos are hothotHOT! So gorge paired with an LBD for holiday parties!